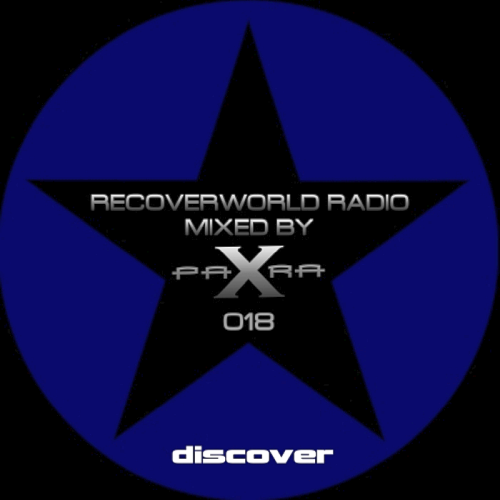 Date: 28.03.2018 | Trance, News | Tags: Recoverworld Radio, Para X, Recoverworld Label Group, Discover Records, Michael Kaelios, Sentien, Koray, Kenidel Lopez, Hoof, Icone, Manuel Le Saux | Download Recoverworld Radio 018 (Mixed by Para X) (2018) for free. Recoverworld Radio has a history that is second to none having been running for over 15 years bringing you the very best trance music from this powerhouse label group. Now mixed by Discover Records favourite Para X, he brings you the very best releases from across the Recoverworld labels from many of the industries best producers. As well as releases on Discover, his production skills have also been noticed by the powerhouse label group Blackhole with his debut single for them storming the coolest club charts. Sparkling Waterfalls is one of the lead tracks from his debut album which is released in its full unedited glory for the first time together with a superb remix from Mike Spinner which completes the package perfectly.